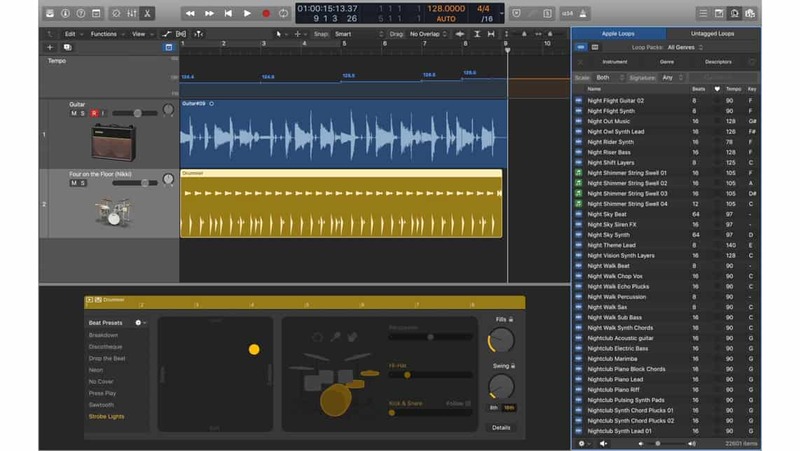 Today Apple announced the next update to Logic Pro X, its professional music production software, featuring a breakthrough new tempo detection technology and a number of powerful effect plug-ins, giving musicians even more creative control and flexibility with their projects. Apple announces an update to Logic Pro X, its professional music production software, giving musicians even more flexibility with their projects. Sounds like a great announcement.